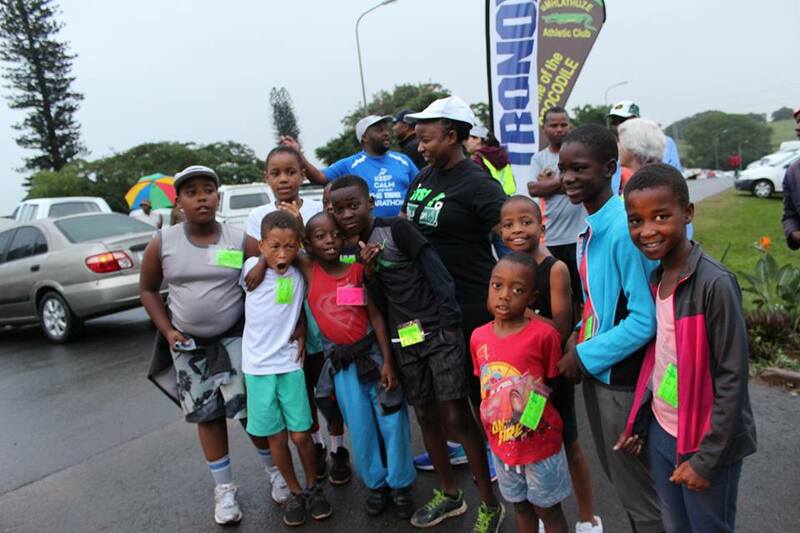 The Tronox Marathon and Sanlam Half Marathon, presented by the Umhlathuze Athletics club, was a very well supported and enjoyed race which took place on 29 April 2018. In addition to the Tronox Marathon (42km) and the Sanlam Half Marathon (21km) which both started in the dark and light rain at 5:30am, the Umhlathuze Athletics Club also hosted a 10km which started at 6:30am and a fun 5km at 7:00am. Tronox and Sanlam would like to thank all the sponsors, athletes, marshalls and all those who manned water tables, as well as everyone else who was involved in the race. We appreciate your support!